Strawberry Shortcake. My favourite way is with a tea biscuit and real whipped cream. 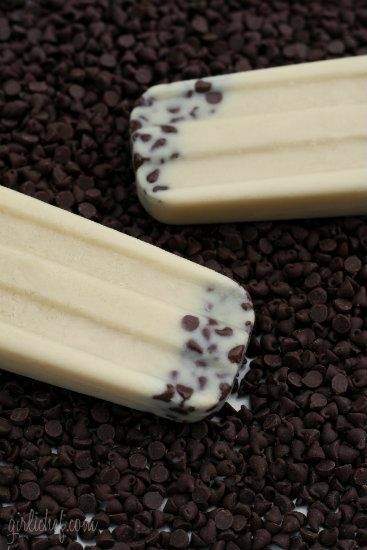 Popsicles - I made this kind last year but I have a few other recipes I want to try. 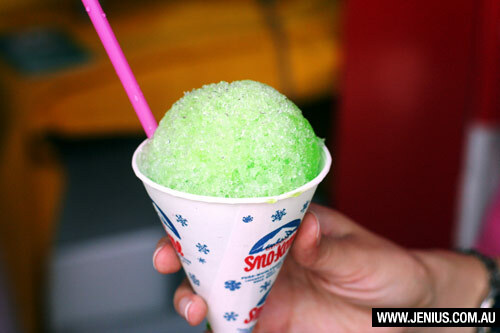 Lime Snowcones - I have to get this if I'm at any street fair or the Ex. Fruit Crisp - I like peach and cherry, with some apples to fill in with it. Love strawberry shortcake the same way, and mint choc chip... Yum! I would add burgers (of course), and seafood when out east!